You’ve got a perfect idea for your business: Launch your very first online presence. Great! 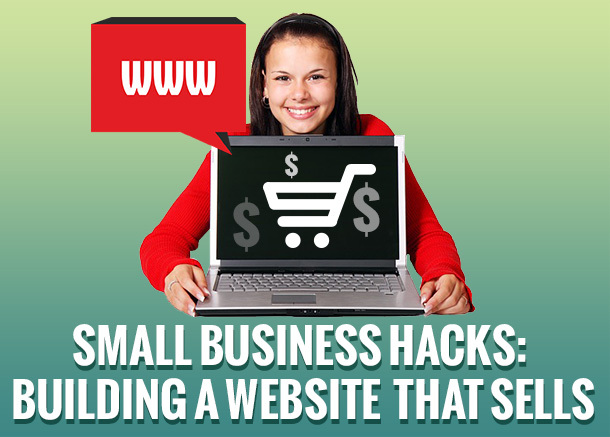 Only that, in reality, building a website takes a lot of work – for you and your web designer. There’s a lot of things you need to keep track of and you have to do a lot of homework to figure out what elements will work best on each page. The process can be daunting and there will be sleepless nights as you brainstorm everything from content, design, wire frames, coding, testing to creating the right look and feel for your brand. Q1: What Problem Do You Aim to Solve? 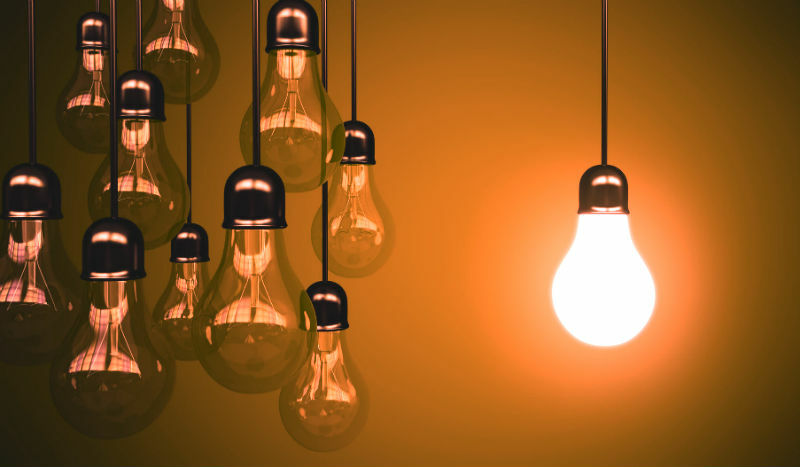 Many entrepreneurs find the task of finding their unique value proposition a major challenge, especially when they have a lot of services to offer. What will be that main message you wish to convey to first time visitors of your website? What’s that one real pain that your business can solve efficiently? Start crafting your brand message and story from there. This will be the core of your blog design. Identify that one crucial problem that you can solve, or better… something that your competitors haven’t offered yet. Let this be the foundation of written content you will come up with – from your domain name, taglines, blog, product or service description, to email opt-in forms. Tip: The easiest way for you to check if the website name you have in mind is taken is to simply enter that name inside “quotation marks” when you do a Google search. I particularly love this nifty site called NameCheck that lets you to search if the name you want is already taken on the Web, on social networks. You can also see if there’s an existing trademark for it. Q2: What Should Your Website Look Like? Not everyone can visualize the perfect color scheme and theme for the website of their dreams. Why does this even matter? Your website designer cannot read minds and you have to assist him/her in the process of choosing the style guide, fonts (typography), graphics (your brand logo included). Make your website designer’s life easier by sending him a list of five websites that you really like and list down the reasons why you do so. Don’t underestimate the power of colors as it affects human behavior. 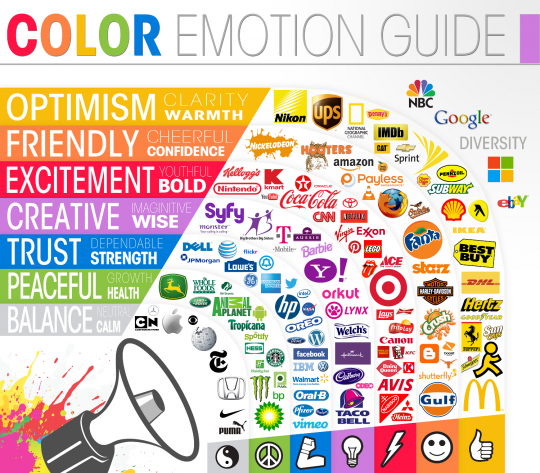 There’s a study that shows how colors can affect your website’s conversion. If you’re serious in making people buy what you have to offer, you won’t skip this part. Is it a coincidence that most business sites use the color blue? Not really, as it symbolizes “trust”. Tip: Using the right color and style for your brand can take some time. Speed things up with this mega list of color palettes and a collection of beautiful typography. You may even mix and match colors using Adobe Kuler to suit your taste. Need More Design Inspiration? Simply head over to Smashing Magazine’s Design section and get an overload of amazing tips! What’s the true color of your business? This is a very important question. The last thing you want is to have a website that looks nothing more but a digital version of your company’s brochure. You want them to take action – from subscribing to your email list, checking out your products and services, placing an order, or following you on social networks, and so on. You have to make a list and label which items are your priority. Hack #3: Keep Your Site Clean & Simple! You might have heard of the term ‘user experience’ and in a nutshell, it’s making people’s lives easier when they visit your website. Don’t make it hard for them to do what you want them to do. By having that priority list of actions, it will help your web designer in planning on where to place these strategically on your website. Tip: There’s no magic formula when it comes to what will trigger people to buy, but having answered the two questions above helps make the selection process faster. Check out Hubspot’s Free eBook: An Introduction to Effective Calls-to-Action to get started. And when you do come up with that ultimate design you think will rock your business, never forget these: test, Test, and TEST! Only then will you learn what works so you can improve further. Here’s a little bit of something: Check out these checklists to help you get organized with your website design. Good Luck!